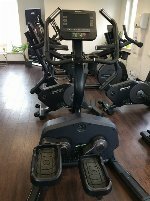 A stepper is a cardio training machine simulating movements similar to stair climbing which strains especially muscles in thigh and calf as well as the gluteal muscles. Mini stepper: Mini stepper can be stowed away easily and don’t need a lot of space because of their small and handy size. However, they only have light loadable hydraulic cylinders and are therefore only suitable for light training. 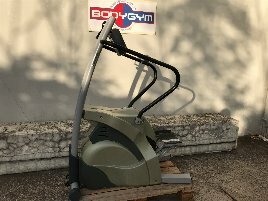 Large stepper: Large and professional steppers have strong hydraulic cylinders which allow an intensive workout with strong strains. 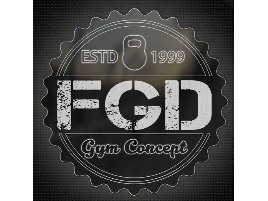 Hand grips and arm bars support the training as well as electrical adjustable training programs to monitor the training time and number of steps. Side stepper: This kind of stepper has v-formed steps to allow a more lateral movement of the legs that strains especially thigh and gluteal muscles. 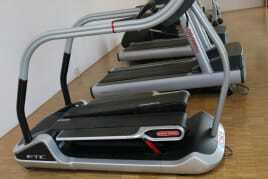 Step board: Step boards are often used for aerobic or fitness courses. 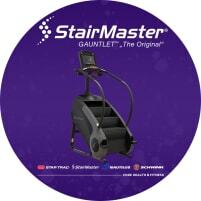 Normally they are height adjustable and fit for several strength and endurance training exercises. 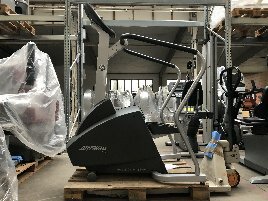 On fitnessmarkt.com, the marketplace for new and used fitness equipment, you can create an ad in just a few steps. 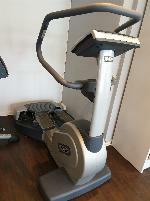 Only some information about the stepper is necessary and the ad is online and visible for prospective customers. 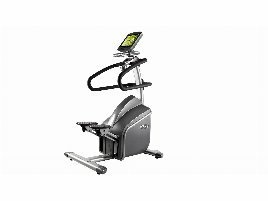 If you are interested in new or used steppers, you can easily find a suitable machine by using several search criteria. The radius search enables a local search in the chosen area and shows the distance to the item location.